Would it surprise you if we told you our most favourite character from the Super Mario universe is not Mario? Nope, it is Toad. The little mushroom-top munchkin is cute, tubby but nimble badass in Mario Kart, and screams and cheers like a madman. 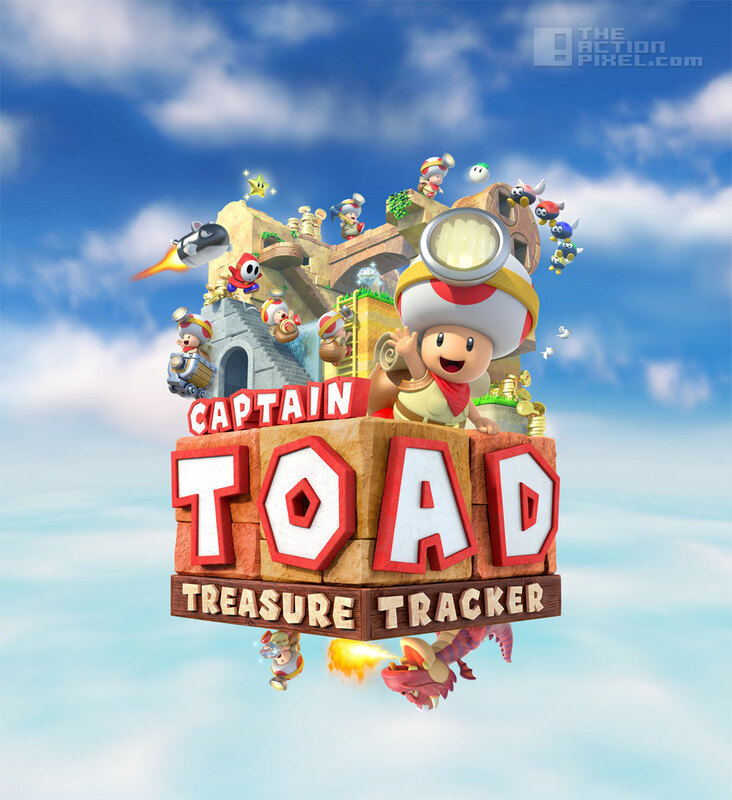 So it’s only fitting this ‘background sidekick’ get some real airtime, and it comes in the form of the new game Captain Toad: Treasure Tracker on the Wii U. Expect giant puzzles and labyrinths to circumvent and solve, all the whilst keeping your wits about you while you explore and work your noggin. It’s not a Triple A game that Nintendo could use to up their profile in todays game market dominated by birthday girl Playstation or Xbox, but certainly looks like fun enough to stand up with Super Smash Bros.